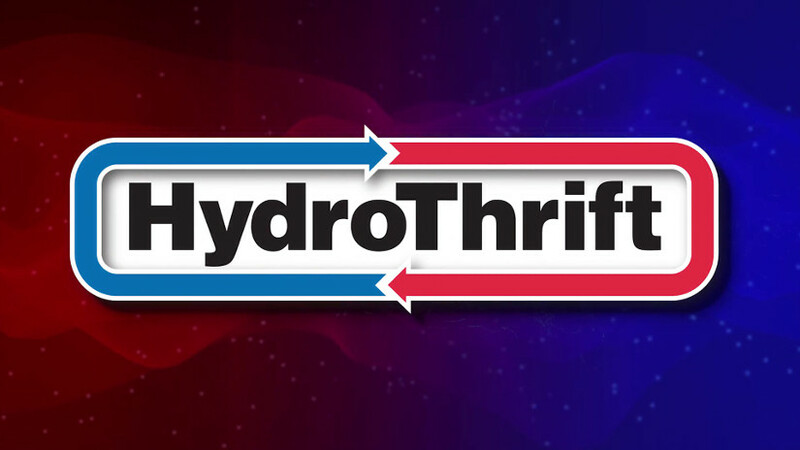 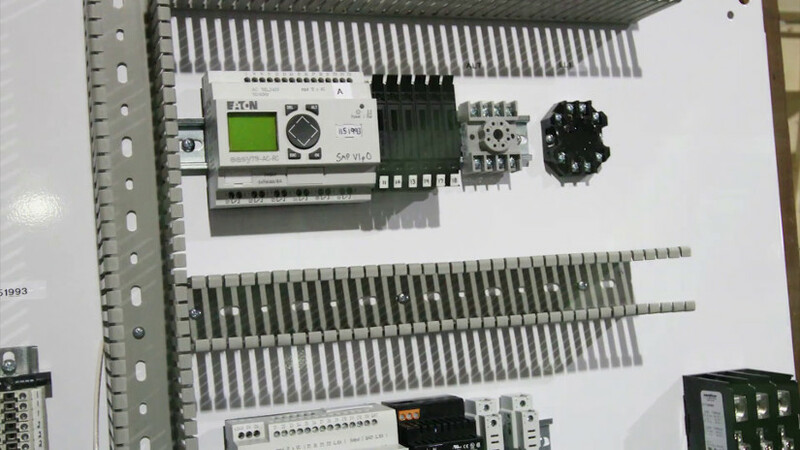 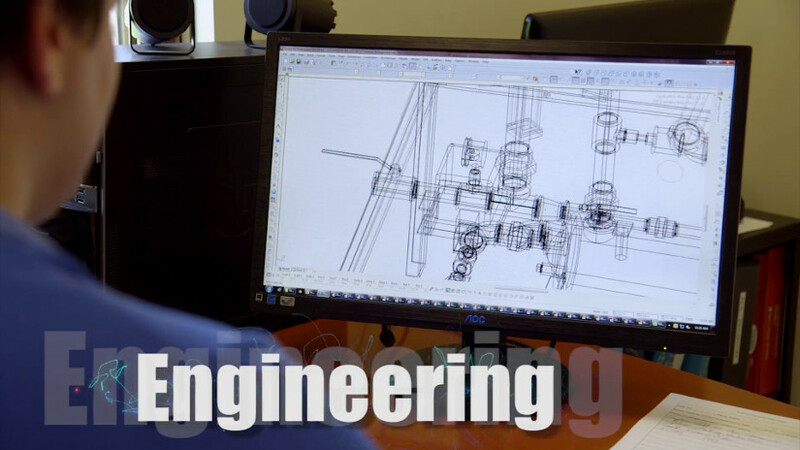 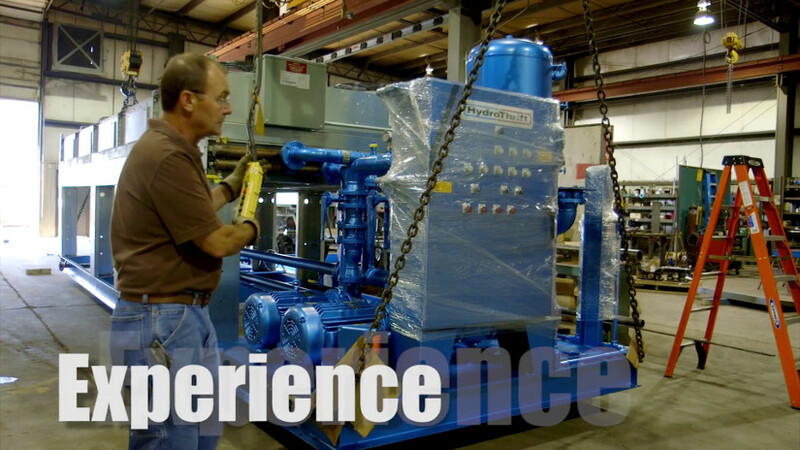 HydroThrift is a Designer and Manufacturer of Engineered Systems that withstand the most demanding environments. 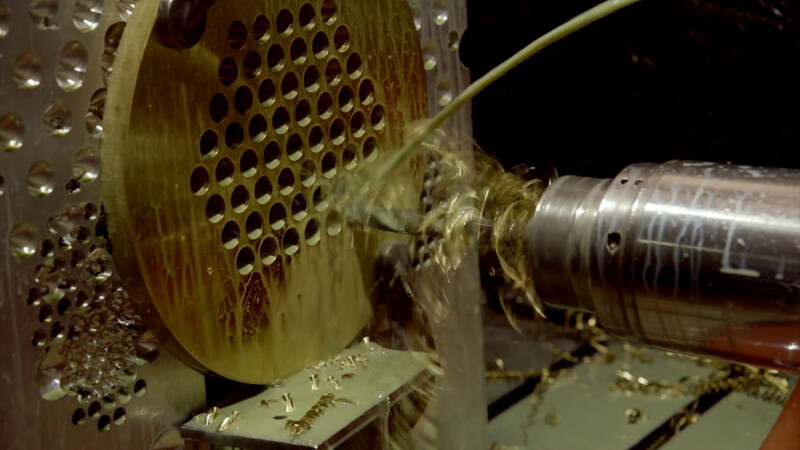 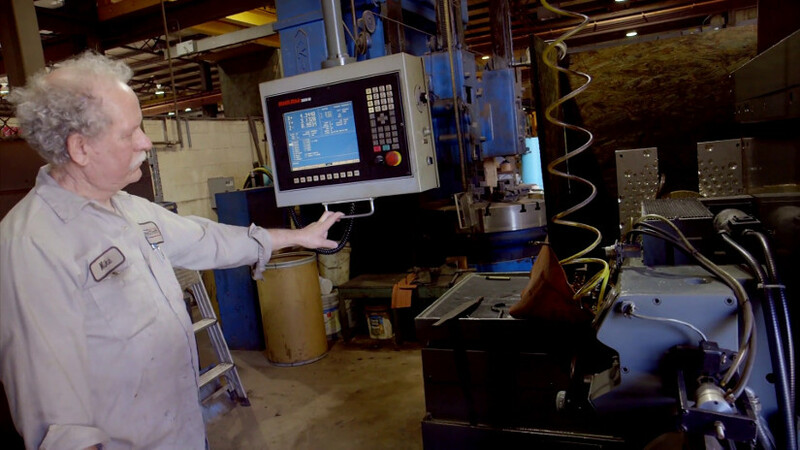 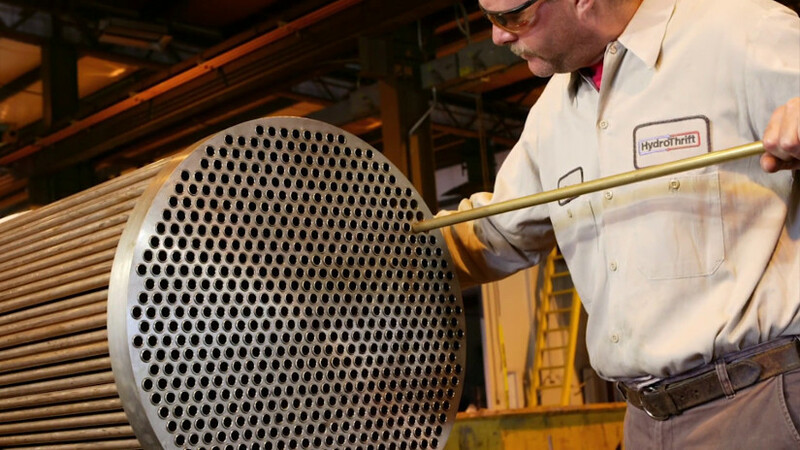 For more than 40 years, HydroThrift has been building industry-leading thermal transfer systems, designed and manufactured with careful attention to quality. 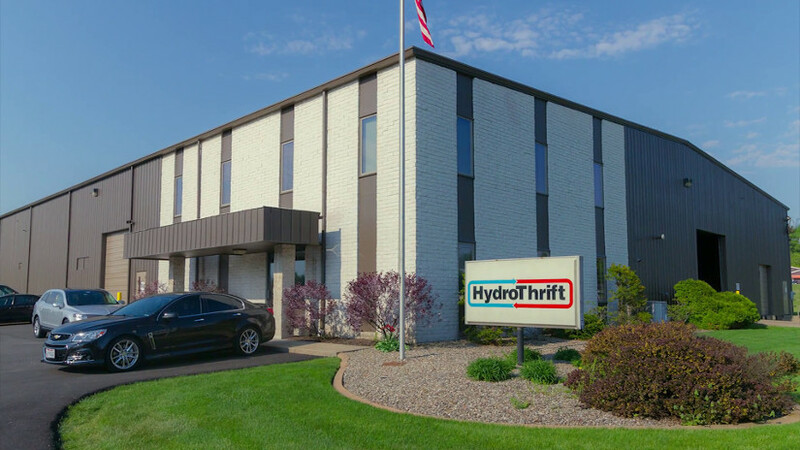 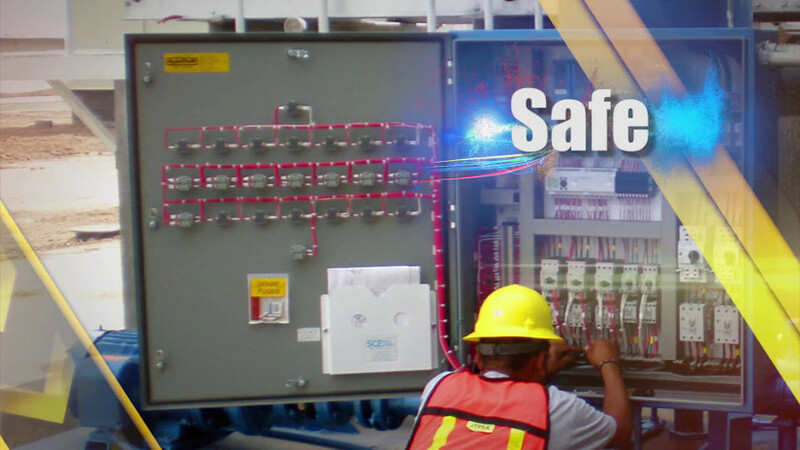 With more than 23,000 completed projects and installations around the globe, HydroThrift's reputation for quality and integrity is second to none. 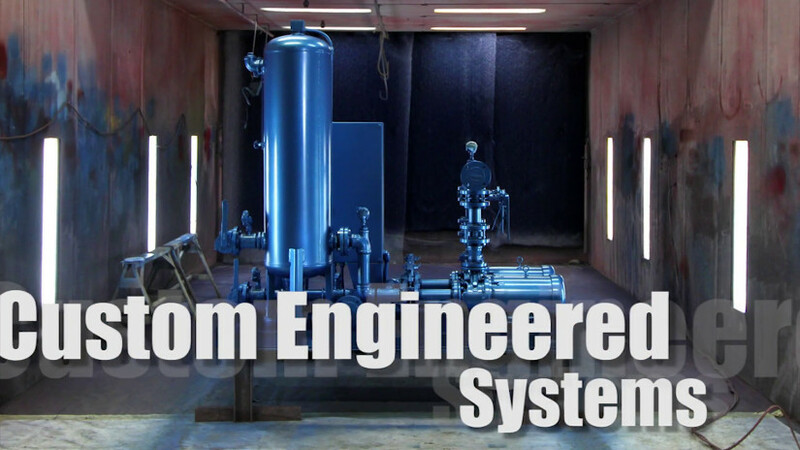 Every HydroThrift system is guaranteed to work as proposed, providing customers with peace of mind. 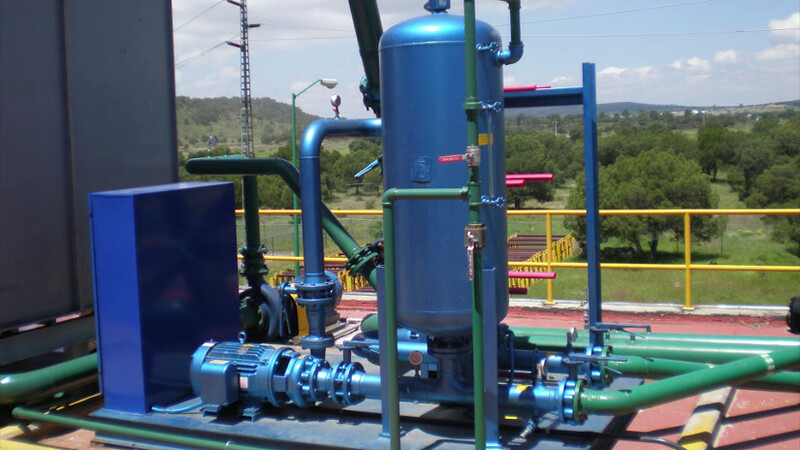 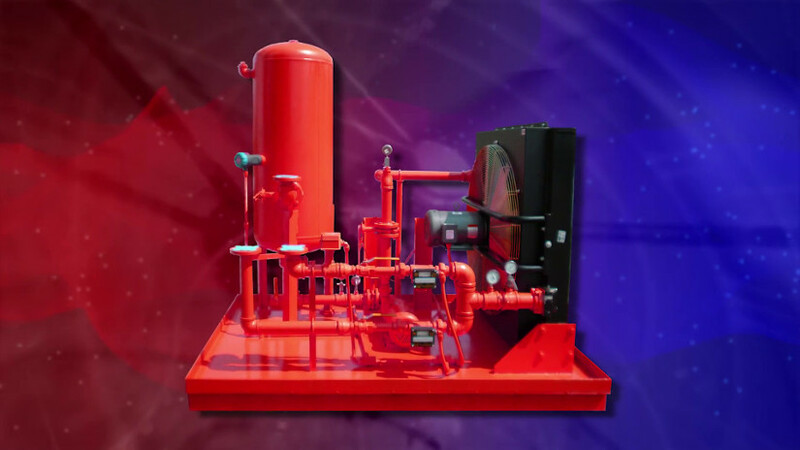 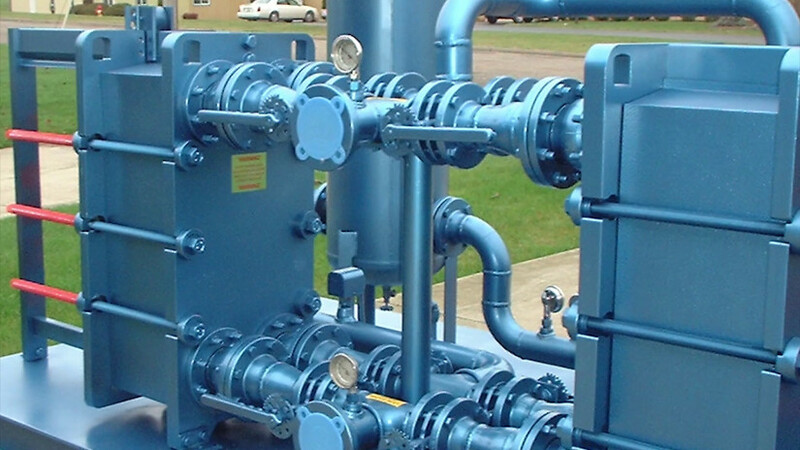 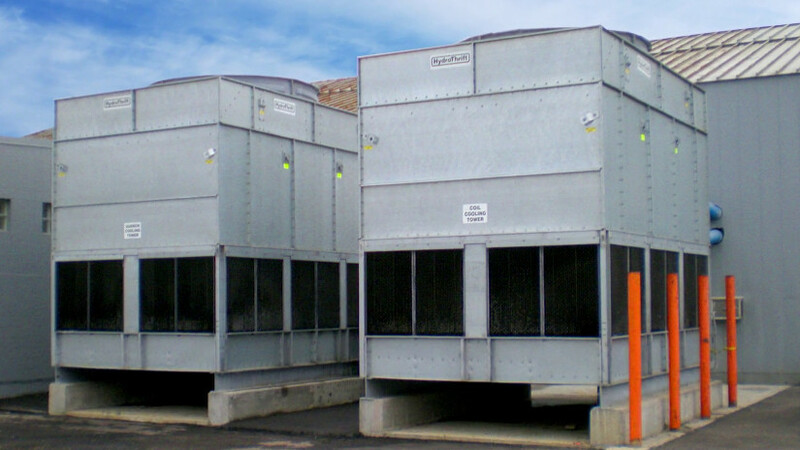 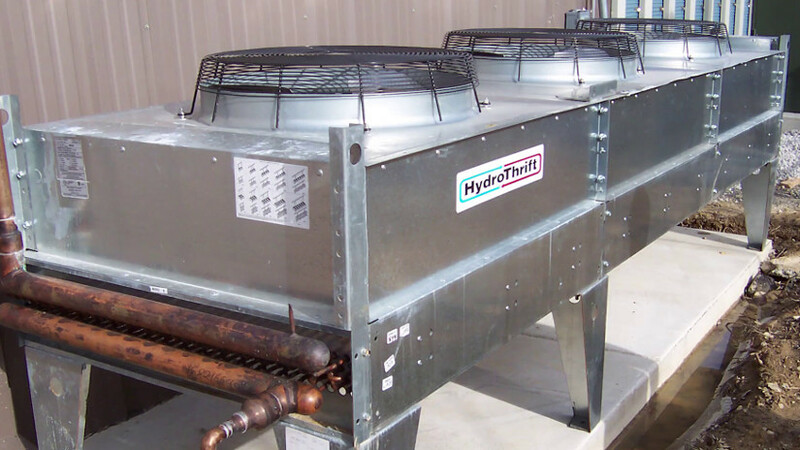 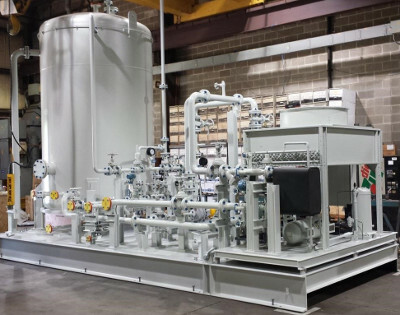 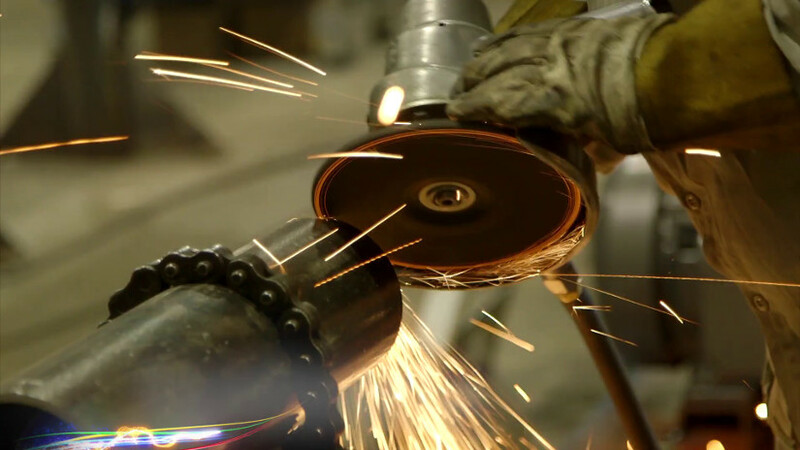 Since 1973, HydroThrift has been providing industry and utilities with the know-how and quality workmanship necessary to maintain a wide variety of heat exchangers. 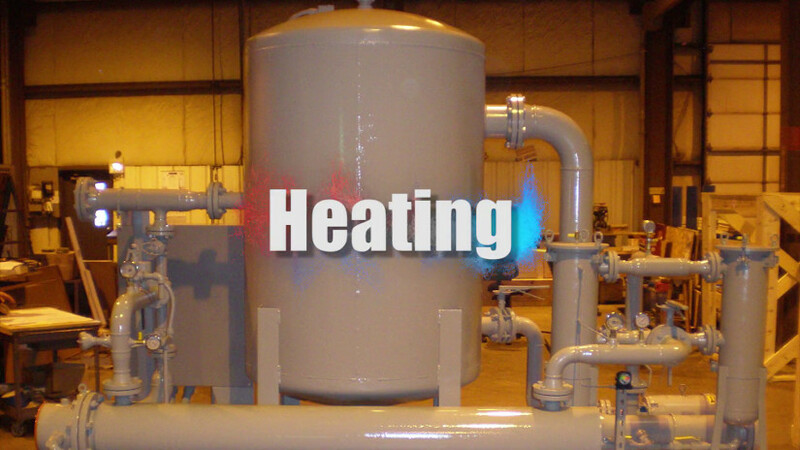 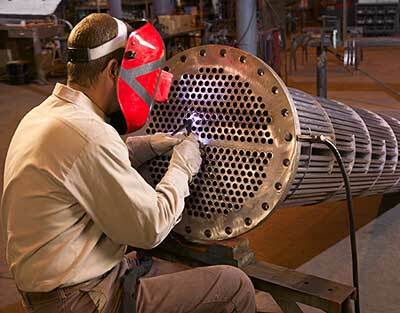 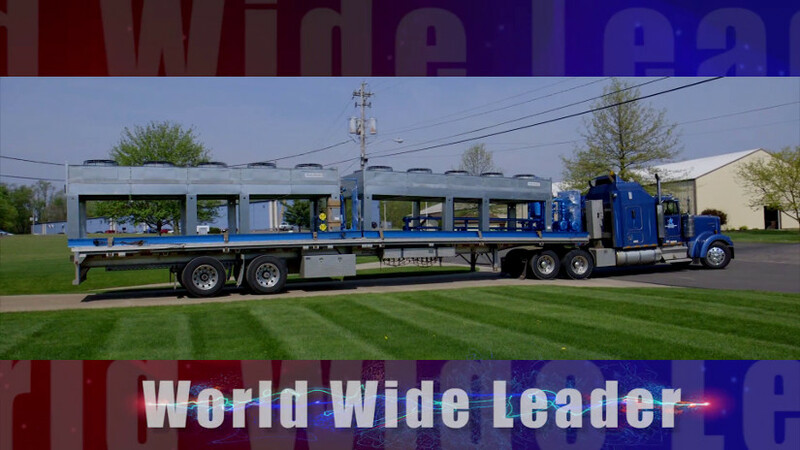 We clean, repair, rebuild, and sell new heat exchangers. 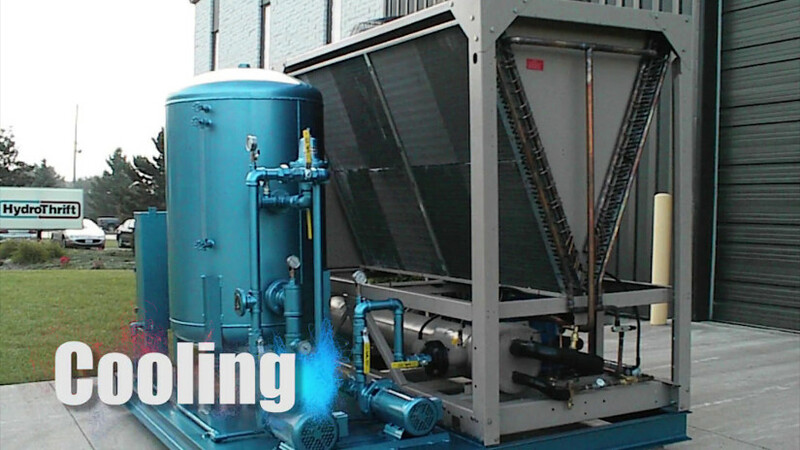 Chiller & Cooling Best Practices Magazine interviewed Hydrothrift Corporation to discuss HydroThrift's Safety Shower Water Tempering Systems.